According to sources of Business Insider, Yahoo is hard at work, making a competitor to Google Now and Apple’s Siri. Reported to feature the ability to index a users’ entire email archive, then spit it back at you in a contextual and helpful manner, the project has been codenamed Index. Overseen by Yahoo executives Jeff Bonforte and Peter Monaco, who came to Yahoo after their company, Xobni, was acquired, it is reported that the service will be made into an application for smartphones, and will also be ad-supported. 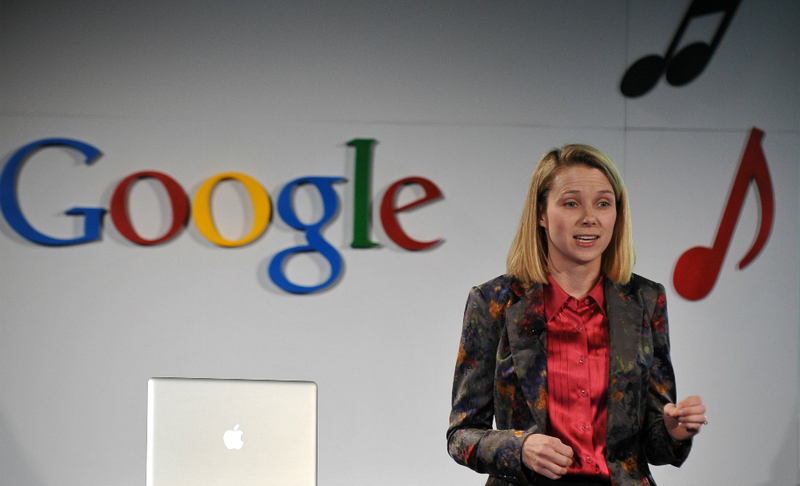 Another key element for Yahoo is CEO Marissa Mayer’s involvement. 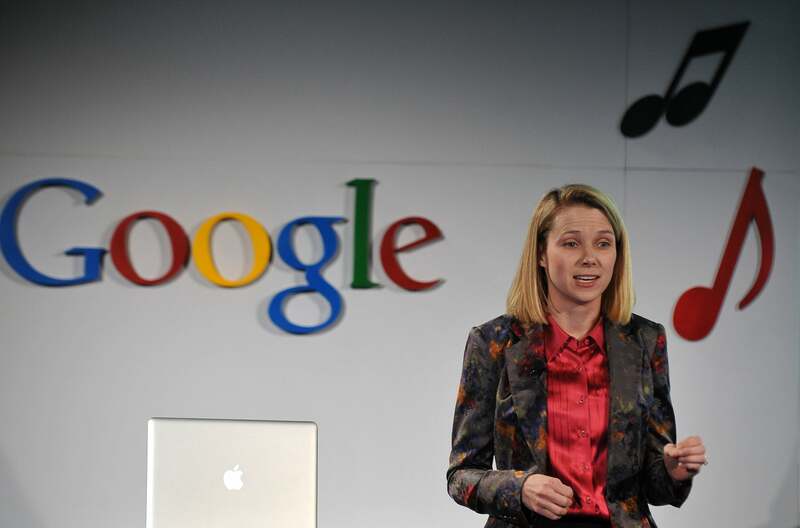 Marissa was employee #20 at Google, and was actually the first female engineer to be employed at Google. She was a key player in many of the services that most of still use to this day, including Maps, Gmail, and Google News. If anyone would know where to align a product directly against one of Google’s offerings, it would be Yahoo’s CEO. As to when we may see what Yahoo is cooking up, sources state Mayer is pushing for a Q2 pilot launch. Now, speaking personally, I don’t think I know anyone that would be willing to give a Yahoo personal assistant a try. Siri and Google Now both leave users fulfilled enough, offering plenty of helpful data whenever it may be needed. There are plenty of Yahoo users left, but could the number of those users seriously penetrate the digital personal assistant market? Yahoo will need to add more than just the ability to index decade-old email to get me excited. What is your take on Yahoo’s ambitions? Need another assistant in your life?